Fernandina Beach is as far northeast as you can get in the Sunshine State. 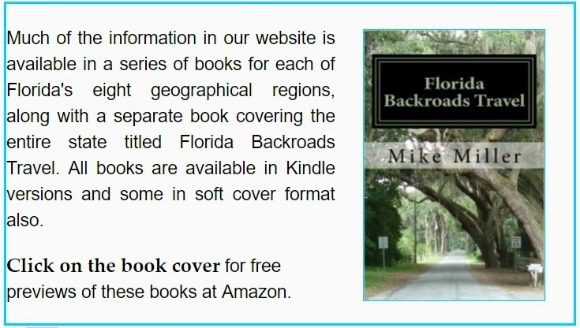 It is on the south bank of the St. Marys River that divides Florida and Georgia. Perched on the north end of Amelia Island, it is a natural deep water seaport. 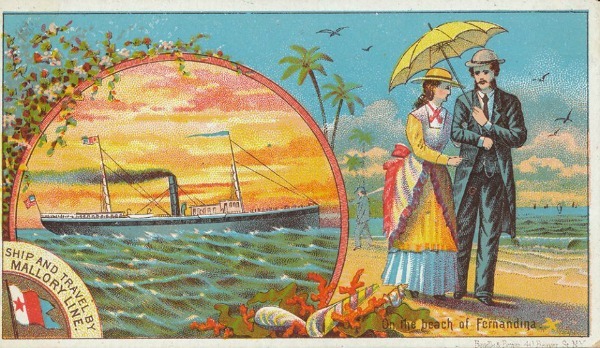 It was one of Florida's first major cities and a terminus of Florida's first railroad to Cedar Key on the Gulf Coast. The downtown area of the town preserves and displays many of the old historic buildings. The Crab Trap in downtown Fernandina has been family owned and operated for more than 30 years. It is located in The Seydel Building, a historic structure built in the 1870s. 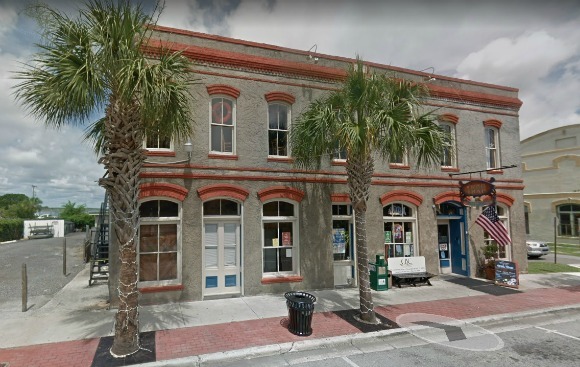 The restaurant began operations in this building during Shrimp Festival Weekend in 1979. The operation is owned by Richard Germano and his daughter, Holly, and many crew members have been on board for years. January is a great month in Florida. It's mostly cool and air conditioners are only needed now and then. It's even a bit cold now and then. Most of the snowbirds are back in Florida hiding out from the cold northern winter, so lines are longer at our local restaurants but Floridians are making more money which makes it okay. FLORIDA WINERIES. Check the Florida winery nearest you. Many of them have wonderful weekend events that include music and wine tastings. Our site has information on 29 wineries scattered across the state. We plan to add even more when we have time to visit them. IF YOU ARE NOT A SUBSCRIBER TO FLORIDA HERITAGE TRAVEL AND WOULD LIKE TO BECOME ONE, GO TO OUR HOME PAGE AND SUBSCRIBE!